Still looking for a 2013 Corvette? 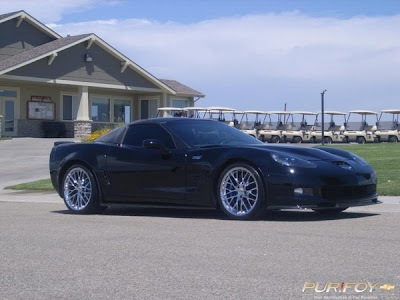 Purifoy Chevrolet has several available in our Indoor Corvette Showroom. 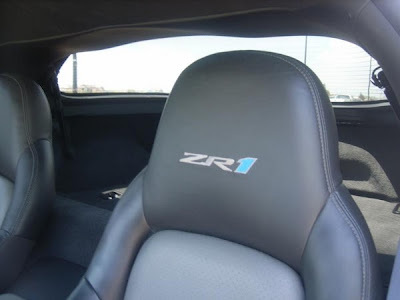 Stop by to see the 2013 Corvette Grand Sport, 2013 Corvette 427, 2013 Corvette Callaway, and 2013 Corvette ZR1 that we have available. Another rare and sought-after pre-owned Corvette from Purifoy Chevrolet! What makes it rare? Velocity Yellow was only put on 287 of the 3,461 Z06s built in 2009. That isn't enough to call this a rare Z06? 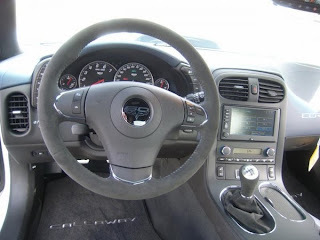 How about the Competition Gray wheels? They were only put on 372 of the almost 3,500 Z06s, which puts it at just above 1% being optioned this way. WOW! It is a pretty special car because of the build sheet but you will forget all of these fun facts the second you notice the E in the 8th position of the VIN. 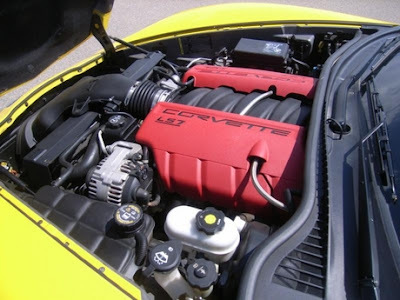 That E means that this Corvette has the 7.0L LS7 V8 under the hood, and that my friends, will put a smile on anyone's face. 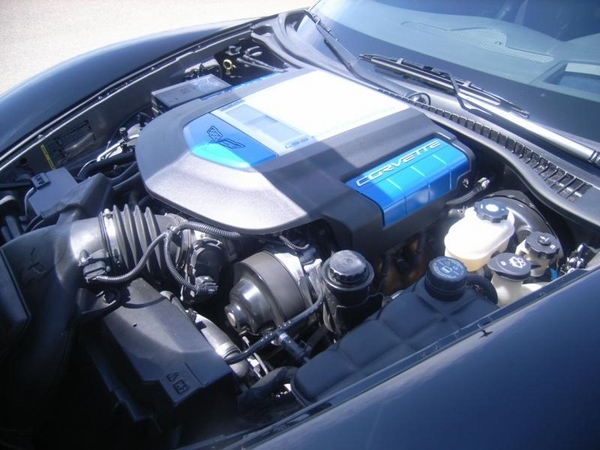 Take this 505 HP beast up to it's 7000 red line on your way to 60 MPH in just 3.8 seconds. 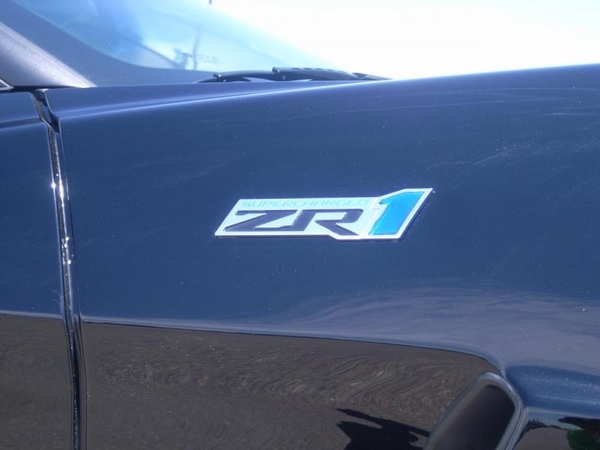 The quarter mile goes by in this beauty in just 11.9 seconds at a mind blowing 122.5 MPH! Still a skeptic? 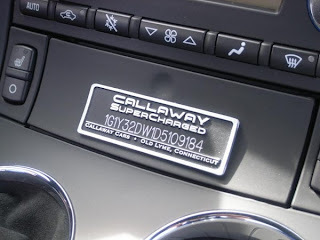 All that power means it will kill me at the pump, you say? Those days are gone. Not only does this car have the biggest V8 currently available in any car (427 ci), it also returns 24 mpg on the highway. 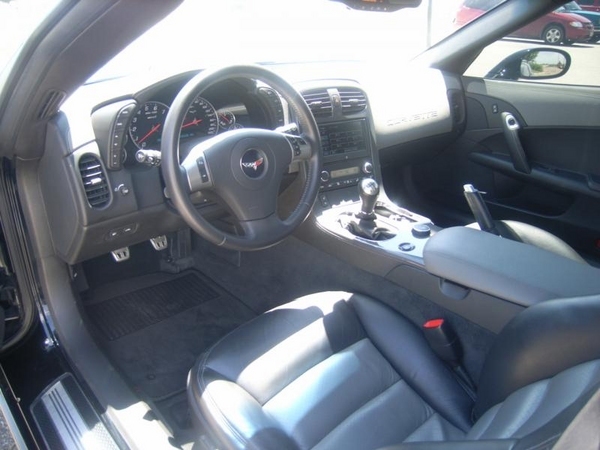 If you are still skeptical after reading this, then come drive it today. 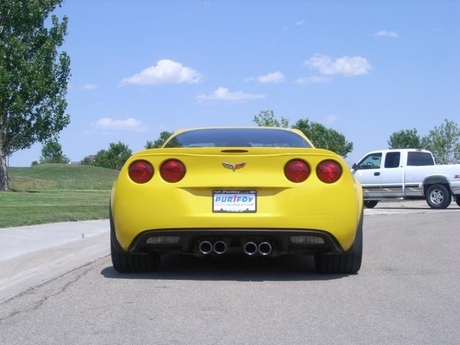 That is sure to win you over; no amount of fancy words and statistics could ever really tell you what a masterpiece the Z06 is. It has to be experienced first hand! So contact Purifoy Chevrolet today! 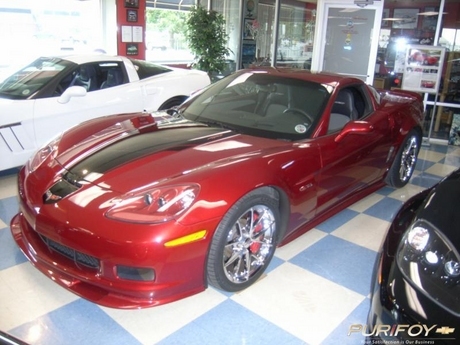 Now at Purifoy Chevrolet: Check out this 2009 Corvette ZR1. This beauty features black exterior and interior and all of the amazing features you would expect on the ZR1. 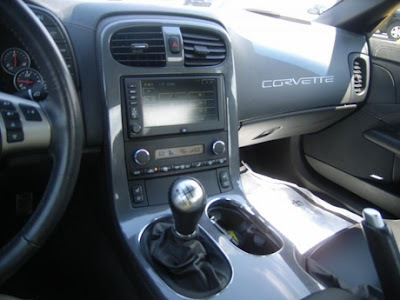 Read more details here or head out to Purifoy Chevrolet to see it in person. Order your 2014 Chevrolet Corvette Stingray today at Purifoy Chevrolet! This beautiful car features the 2013 60th Anniversary package that puts full length blue/silver stripes on top of an Arctic White Corvette and, for the first time ever, a blue interior and special 60th badges all over the interior and exterior of the car. This package not only signifies the end of the 6th generation, but also commemorates 60 years of Corvettes (hence the name of the package). 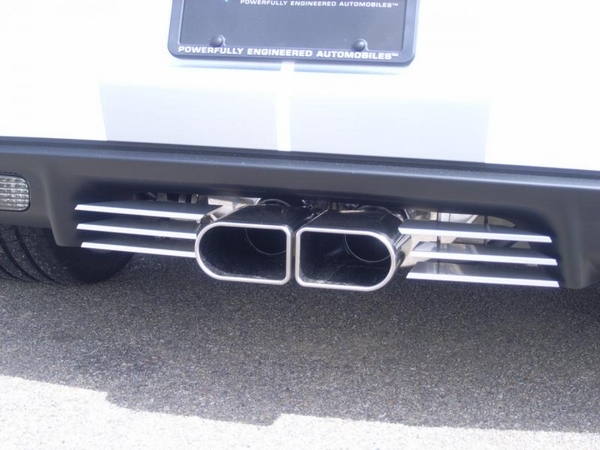 Includes a full length rear spoiler, upgraded Chrome GS wheels, and Cyber Gray headlights. 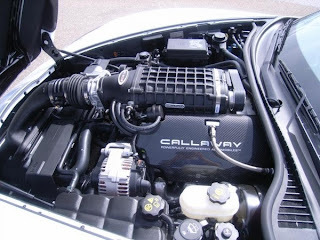 The Callaway Supercharger boasts 606 horsepower; LS3 V8 is mated to a six speed manual gearbox and they deliver all the sights, sounds, and sensations you would expect from America's finest sports car. 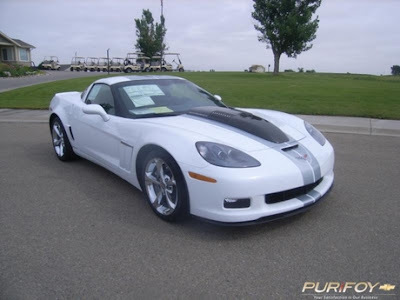 Stop by Purifoy Chevrolet to learn more about this amazing Corvette! 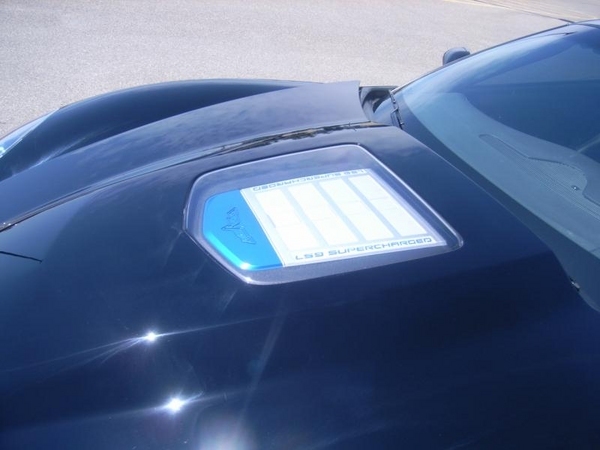 Contact the Corvette Experts at Purifoy Chevrolet to learn more about the 2014 Corvette Stingray. 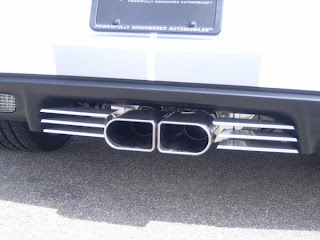 Come out sand say hi tomorrow morning at the KBPI Rock & Roll Car Show at Bandimere Speedway! We have been there the last several years and always have a great time! 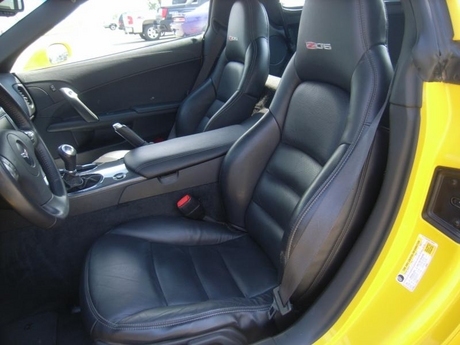 Want to know how to get your own 2014 Corvette Stingray? 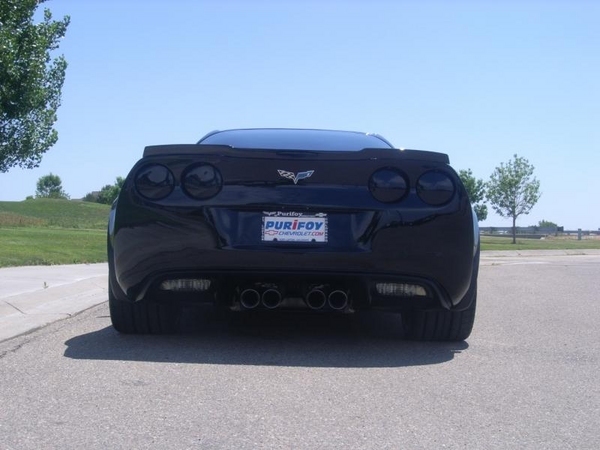 Contact Purifoy Chevrolet for all of the details. Now available at Purifoy Chevrolet-- this beautiful 2008 Corvette Z06 in Maroon with Black interior. See more photos and a full list of the included features here. 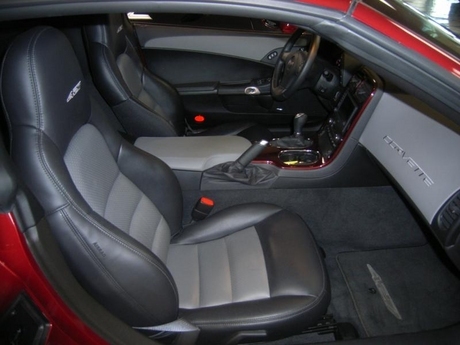 Stop by Purifoy Chevrolet to view this vehicle in our Indoor Corvette Showroom. 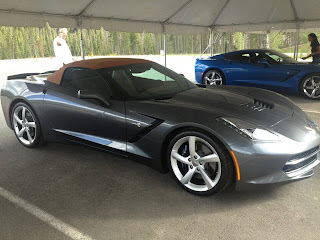 Vettes on the Rockies 40th Annual Event This Weekend! Join Purifoy Chevrolet and Looking Glass Corvette Association in Winter Park this weekend for the 40th Annual Vettes on the Rockies Corvette event! 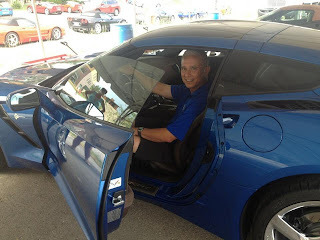 We have a nice load of Corvettes on display and come up to see a 2014 Corvette Stingray C7 coupe and a 2014 Corvette Stingray C7 convertible on display!! Events today and tomorrow - but the Show & Shine is Saturday morning in downtown Winter park - do not miss it! 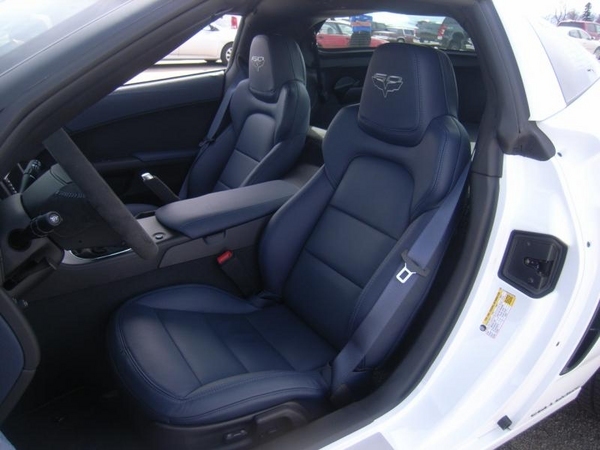 Jay got to check out the Premium Edition coupe early! !